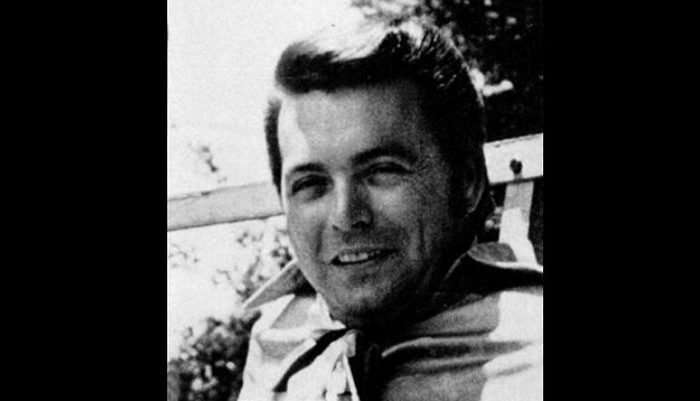 Country singer and piano player Mickey Gilley and son Michael were involved in a car accident on Wednesday, Jan. 3, according to reports. Gilley, 81, and his son were traveling in a 2013 Toyota SUV to Branson, Missouri where Gilley owns a theater. They crashed in Lufkin, Texas, Ozarks First reported. Michael’s wife, Susan Gilley, said that Mickey suffered a broken ankle and shoulder. She went to Lufkin, and brought them back to Pasadena, according to reports. Family member Jerry Cox said that both are recovering from the crash, KHOU reported. KFDM-TV reported that the SUV they were in rolled several times in the crash. Another driver reportedly ran a stop sign in front of them, causing the driver to swerve before clipping the other vehicle, causing the SUV to roll. Gilley started experiencing success in the early 1970’s, while his popularity exploded in 1980 with the release of the film “Urban Cowboy.” Mickey Gilley, Jerry Lee Lewis, and Rev. Jimmy Swaggart are first cousins, who are from Ferriday, Louisiana.